The artist duo Alexandrov Klum now have online courses on the website "Moderskeppet" about their workflow and mindset. Check out the whole story. (For paying customers of the website). Click here if you want to try the service seven days for free! Today Mattias was interviewed on live radio about the struggles of working with wildlife. Listen to it here! Mattias Klum held a lecture in the Swedish town of Ystad yesterday. The local paper wrote an article about it. Vamizi - Cradle of Coral will be screened at the All Lights India International Film Festival in Hyperabad, India this Saturday! Check out their website for more info. Iris and Mattias are in South Africa for a project together with KAYAK. More to come! Mattias and Iris were interviewed by Stockholm Concert Hall's own magazine "LYSSNA" about their upcoming performance there. French science magazine "Sciences et Avenir" wrote an article about the recent ocean conference in Monaco and Mattias was filmed for an interview. Richard Branson has put together a list of 70 books that he thinks you must read during your life time. 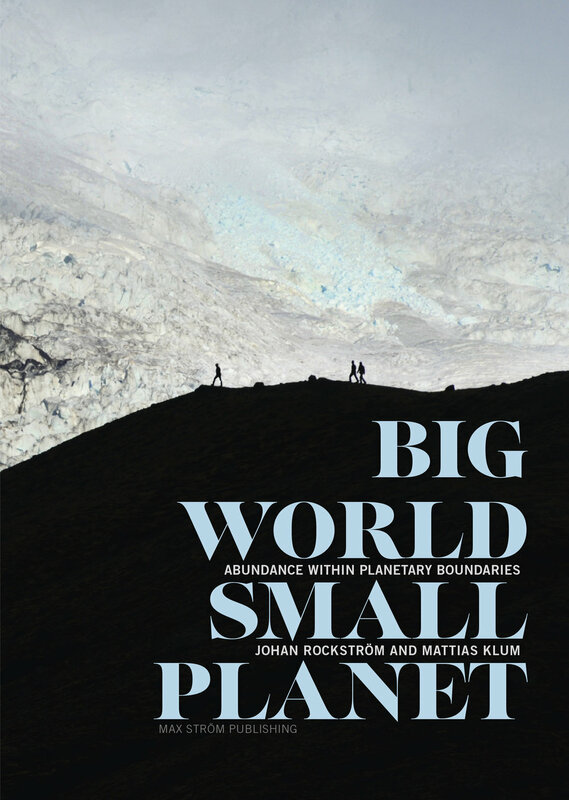 Mattias Klum's & Johan Rockstöm's book "Big World Small Planet - Abundance Within Planetary Boundaries" is one of them! Today Iris and Mattias are on their way to Monaco for an ocean conference that Mattias will speak at. In the presence of H.S.H. Prince Albert II of Monaco and H.R.H. 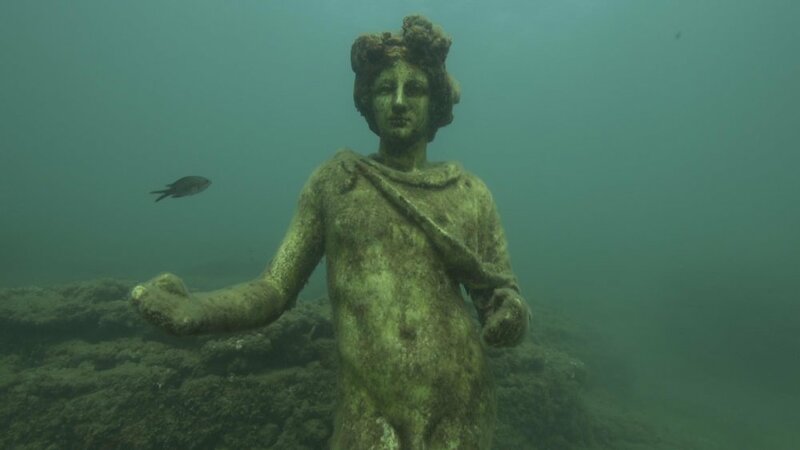 Prince Carl Philip of Sweden, Monaco and Sweden are organizing a follow-up event to the UN Ocean Conference in New York, in Monaco on the 12th and 13th October. Our countries will move from words to action in facilitating the exchange of experiences and knowhow in dealing with the preservation of our oceans. The conference will focus on science, business as well as cultural activities, highlighting the links between Sweden and Monaco. Iris and Mattias have the past week been working together with sound designer Ola Eliasson for our upcoming documentary about the Baltic Sea. Not long now until it is finished! Mattias was asked as one of 15 top photographers to name his favorite wildlife destination for world animal day (oct 4). You can read the article over at Wanderlust Magazine. Mattias has several stops this week for the project "Vattenresan" or "The Water Journey". Gothenburg, Jönköping, Ljungby and Örebro. Check out the schedule here! Today Mattias will be on a Swedish radio show between 11 - 12 where people can call in and ask anything! Listen here. Vamizi - Cradle of Coral had a re-run on Swedish television yesterday and can now be seen on SVT Play for a while again. (2 months and only in Sweden). Mattias Klum was interviewed live by Swedish Radio today about all the plastic in the ocean and what we need to do about it. You can hear it here. (In Swedish). Vamizi - Cradle of Coral is going to air on Canadian television station TVO this wednesday at 7 pm local time. Tell your friends! The Almedalen Week (Almedalsveckan, also known as Politikerveckan i Almedalen) is an annual event taking place in week 27 in and around Almedalen, a park in the city of Visby on the Swedish island Gotland. With speeches, seminars and other political activities, it is considered to be the most important forum in Swedish politics. During the week, representatives from the major political parties in Sweden take turns to make speeches in Almedalen. 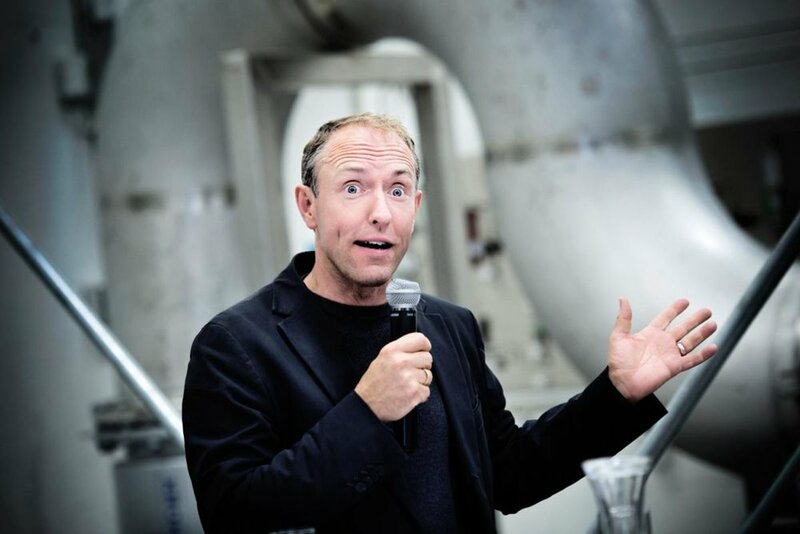 Mattias will speak at a press meeting and an event for Svenskt Vatten about The Water Journey. Today Mattias will be a guest on the kids morning show "Sommarlov"! Tune in to watch it live at 9 am, here! Mattias and Iris are at the Golden Nymph Award Ceremony in Monaco this evening. Our documentary "Vamizi - Cradle of Coral" is nominated for the Prince Rainier III Special Prize. This Special Prize was created by H.S.H. Prince Albert II of Monaco, in honour of Prince Rainier III, founder of the Festival. This prize is awarded to the best programme dealing with nature conservation, the environment, the protection of threatened fauna and flora and the fight against pollution. Fingers crossed! !